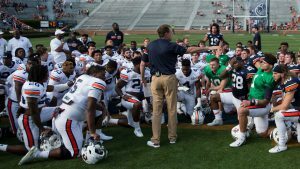 At the end of July, Auburn announced that they would be honoring four anniversary teams during the 2013 football season: 1963 (50 years), 1983 (30 years), 1988 (25 years), and 1993 (20 years). Although I did have to look up 1963 and 1988 to remember exactly what made those teams great, all four are worthy of being honored. However, I believe there is one team that is celebrating a major anniversary this year that has been left out of this group. That team is the undefeated, Southern Intercollegiate Athletic Association (SIAA) Champion, and National Champion 1913 Auburn Tigers. The achievements and accolades of the 1913 team are best described in Michael Skotnicki‘s book, Auburn’s Unclaimed National Championships. Mike Donahue had perhaps the best squad of his Auburn coaching career in 1913, and his Tigers certainly lived up to their name by going 8-0 while playing the most difficult schedule in the South. With only two games at home, Auburn shut out six opponents and outscored them 224-13. Six of Auburn’s eight opponents finished with winning records, and for two of those teams, LSU and Mississippi State, the Auburn game was their only loss. The strength of the schedule can be recognized by noting that the last five teams Auburn played (Miss. 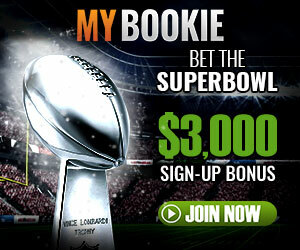 State, LSU, Georgia Tech, Vanderbilt, and Georgia) were a combined 30-4-3 when not playing Auburn, and had a 29-3-1 record when not playing Auburn or each other. Auburn placed six players on the All-Southern team, including left halfback Kirk Newell. The 1913 Auburn team is recognized as a national champion by at least six retroactive selectors. These are James Howell’s Power Ratings System, the Billingsley Report, the Hatch Mathematical College Football Rankings, 1st-N-Goal, the Dolphin Historical College Football Rankings, and the College Football Rankings of Kyle Matschke. In the section of the Official NCAA Records book on “Poll Champions,” Auburn is listed as sharing the 1913 national championship with Harvard University and the University of Chicago. 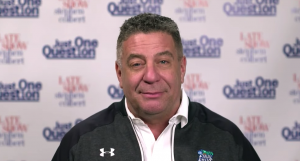 The undefeated 1913 Auburn team, SIAA champion, is deserving of the title of national champion and that championship should be claimed by Auburn’s Athletic Department with a banner in Jordan-Hare Stadium. There is one small difference with the teams that Auburn will be honoring this season and the 1913 team, and that would be life. The players on the four teams being honored, for the most part, will still be alive. They will be able to come out on the field, wave their little hat, and give the crowd a thrill. They will be able to experience the honor, but more importantly, fans will be able to remember the greatness of those teams with the actual players on the field. With 1913, that obviously can’t happen. I guess there could be a 118-year old A.P.I alum out there, but I doubt it. So because we can’t parade the champions of 1913 onto Pat Dye field, and because there will be no highlight video from that season, a different style of honor would have to be used. I’m sure you know where I’m going. A year and a half ago, I gave you the visual history of the Auburn football uniform. 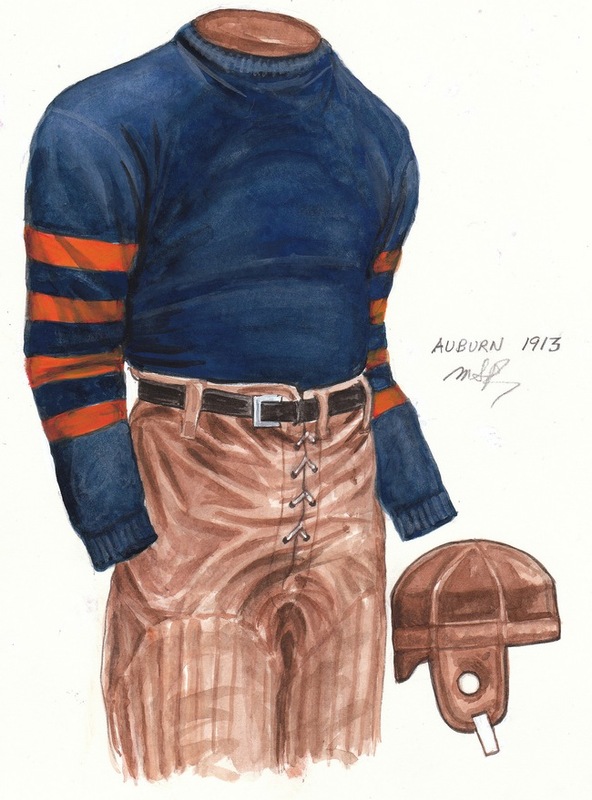 In that post were sketches of uniforms worn by significant teams in Auburn history. Each sketch came from extensive research by a company called Heritage Sports Art. And wouldn’t you know it, the 1913 team was one of the few they chose. Below is their description and sketch of what the 1913 Auburn Tigers wore that season. Blue woolen jersey with orange sleeve stripes and tan pants. No uniform number or lettering on front. Natural leather (brown) helmet. 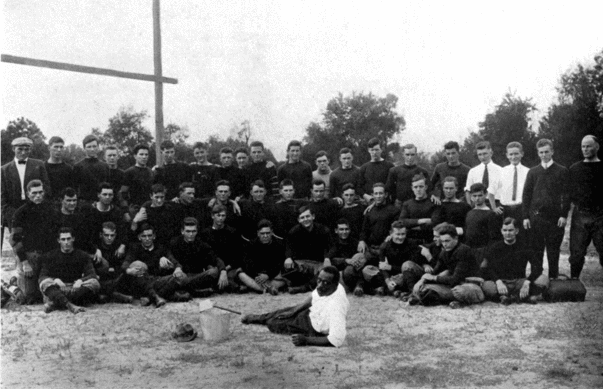 The 1913 Tigers were undefeated as they went 8-0 and were crowned SIAA Champions. In the process they outscored their opponents 223-13. The team was coached by Mike Donahue, who coached for 18 seasons from 1904-06 and 1908-22. 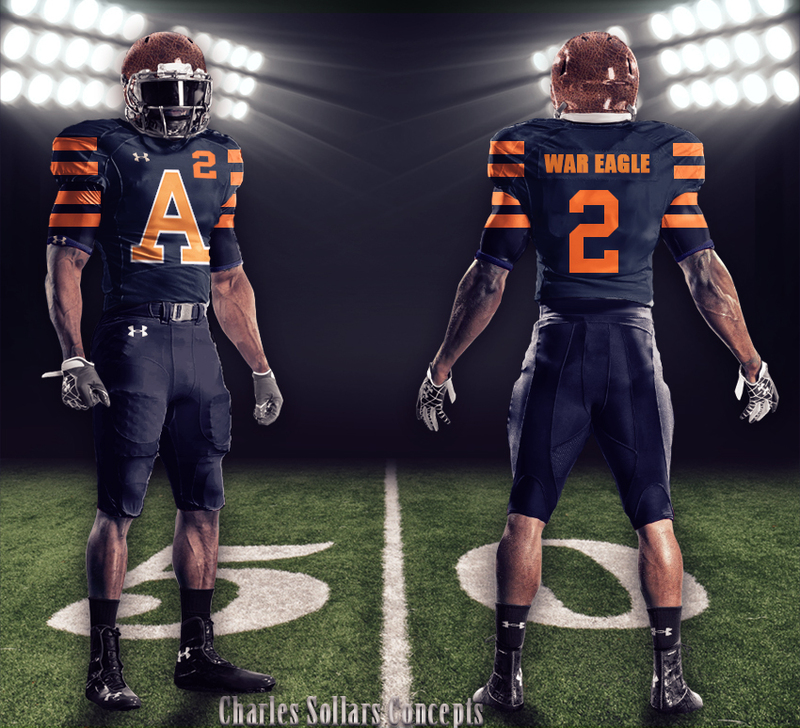 So on the 100th anniversary of the 1913 Auburn Tigers, arguably one of the best teams in Auburn history, I propose that this year’s team should wear a throwback uniform in at least one game this season. I don’t care what game. I know the other four teams are being honored on what are seemingly Auburn’s four easiest home games, but maybe they can wear them on the same day that the 1963 team (10/12, Western Carolina) celebrates their 50th anniversary. 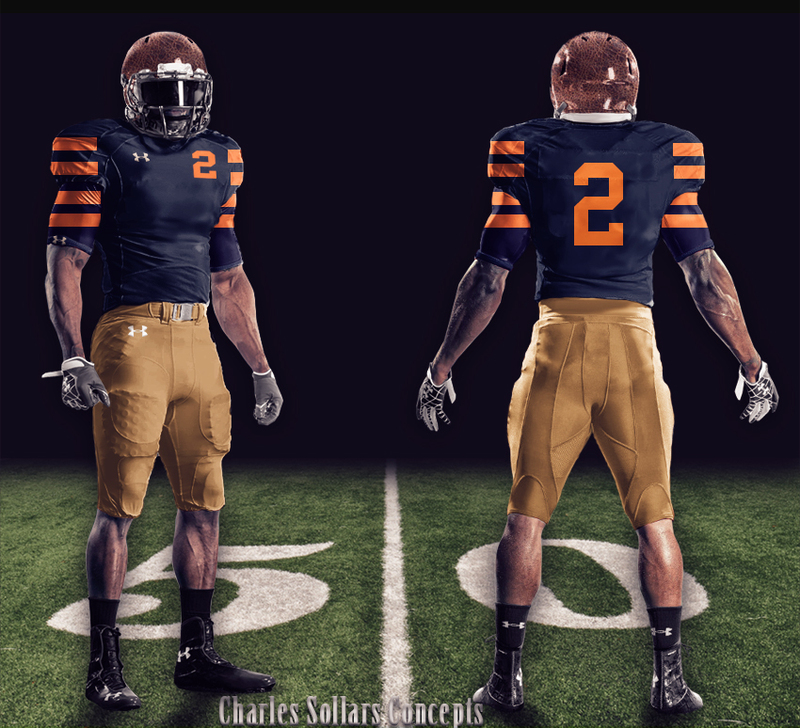 Another option would be to wear them during a game where Auburn is playing a team from the 1913 schedule. There are two: Mississippi State (called Mississippi A&M back then) and Georgia. I would actually prefer Georgia. 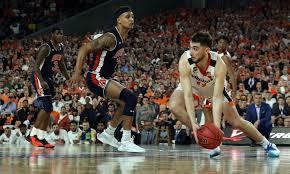 I know the Bulldogs have sort of been the SEC’s king of ridiculous uniform changes over the years, but Auburn wearing a throwback, something solely based on history, against a team in which Auburn has the most history, would be perfect to me. Obviously a few things would need to be modernized. As far as we know, there were no numbers on the jersey. And last I checked, leather helmets do not go with the safety precautions of today. Thick, wool sweaters are also very hot during the Fall in the Southeast. But don’t worry, I’ve got all of these issues figured out. 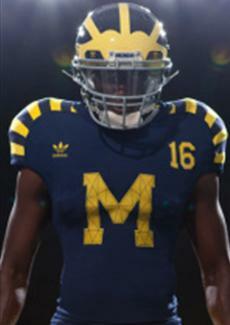 Michigan wore throwbacks for most of the 2012 season. The original jerseys had no number on the front; only a very large ‘M.’ No problem, they just added a very small number in the top left of the jersey. Auburn can do that. 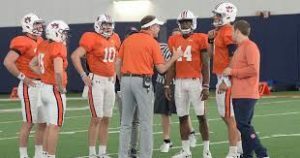 The leather helmet is obviously out, and I guess Auburn could go with their current version or an all white version, but faux-leather helmets have been done before. The Washington redskins wore one last season. 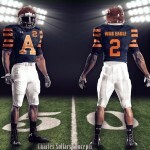 Given that full length sleeves are just not part of real football anymore, a few changes would need to be made there. The new thing for some uniform-makers has been to continue jersey designs down onto the sleeves of the player’s undershirts. Texas A&M had something of that nature last season. The pants could be all white, as they may have been back then before being covered in mud and washed in a creek bed, but I’d rather see the brown to be authentic as possible. After I ran through all of the possible issues with making a 1913 uniform work in 2013, I got with @CharlesSollars, the guy who has given us some pretty eccentric mockups of uniforms and helmets in the past, to see what we could work up. Now before you look at this and go all ape on how terrible it looks, just remember that this is just a basic design idea. I know some of you are also chomping at the bit to tear up anything that has to do with changing Auburn’s uniform, but just remember why I’m suggesting Auburn should do this and just give it a chance. So here it is: faux-leather helmet, updated uniform with small number on the front, modern sleeves with orange stripes across jersey and undershirt, and dingy brown pants. 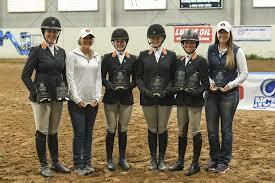 On top of acknowledging this team’s National Championship, this is how Auburn can honor this team. And in true Charles Sollars fashion, he had to do a few more with some changes that don’t really reflect anything from history, but do look pretty cool. To be honest with you, I don’t care how good they look to the modern eye. I just know that they look as close as possible to what a National Championship team from Auburn’s history wore. I know there’s always huge debate over uniform changes, and I’ve been over it a thousand times. 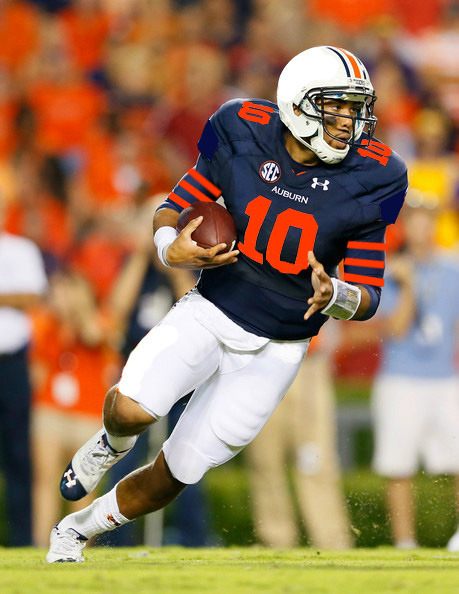 I don’t want Auburn to change their current uniform. It is one of the best in the nation. However, Auburn has history before the current uniform was created. Just because it’s what you know, doesn’t mean it’s what has always been. 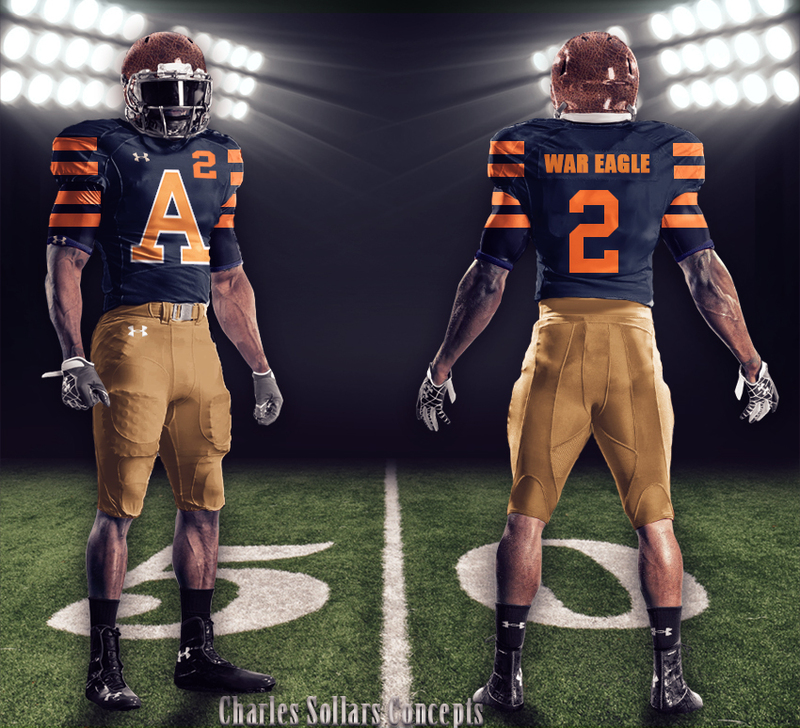 So while I never want Auburn to go all Pro Combat or make any major changes to what they wear now, I see no problem going with a throwback for a game or two to honor the past. I think it’s the perfect mixture. The crowd that wants a change, gets a change. The crowd that wants to be traditional, gets true traditional. The 1913 team is responsible for one of the most dominant football seasons, not just in Auburn history, but in college football history. It’s time for Auburn to acknowledge it, and this is the year, 100 years later, to do just that. Claim the championship. Wear the throwback. They are both ours. It’s time we own them. Should Auburn claim the 1913 National Championship and wear a throwback uniform to honor the team? I’ll second this. So what now? Do we have a vote? Call up Jay? I am completely for this. Find Jay and make this happen! Love the mock up. Those top two uniforms look AUsome! I think the brown pants would look better if they were closer in color to the leather helmets or stay with white pants. 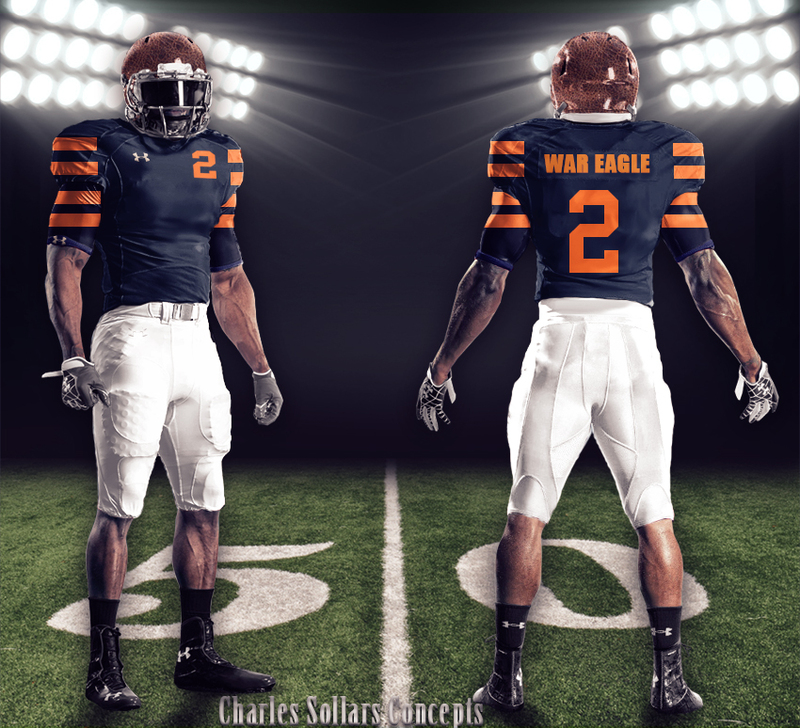 No names , no ‘War Eagle’ on the back, just the numbers. 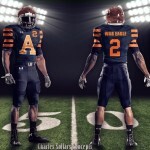 The plain blue with the four orange stripes looks badass. I love this!! !…Blogle I know you have some pull with the Auburn brass…lol…Please make it happen!!!!! That uni is AUsome! And who cares about bama. This is by far one of the greatest seasons in our history and it should be recognized and publicized. Just because it was 100 years ago doesn’t mean it didn’t happen. We certainly have no issue with bragging about Coach Heisman. If the NCAA recognizes it that should be the standard. Where’s the petition? I’m ready to sign. Email or call both Jay Jacobs and Jay Gogue, and while you are at it throw Coach Malzahn in there too. I have done so about a suggestion that I had in the past, and actually recieved a reply. Their emails can easily be found on Auburn’s website, and this cause is definitely worth it. I also suggest that everyone who like this idea do the same. A crowd of many voices is hard to drown out. A big YES to the throwback uniform with the brown pants and no “A”. It looks great. 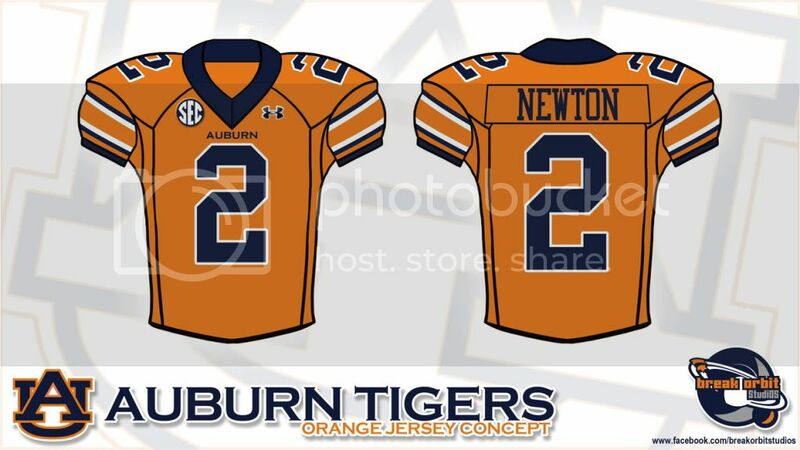 I have no opinion about the uniform issue but there is no question that Auburn should recognize the 1913 team. One suggestion: It wouldn’t be too hard to find family members of the players. Kirk Newell’s granddaughter (an Auburn alum) is a friend of mine. We ought to be able to locate family members of almost all of the players. Oh, and by the way; there’s also no question that Auburn should claim the 1913 National Championship. Amazing article and idea! Love the throwback uniforms. I am one of those fans that respects Auburn’s decision to not change their uniform but I wouldn’t mind seeing maybe one game a year where they wear a throwback or different jersey. Kind of like what Notre Dame does in the “Shamrock Series”. Gimmicks are for people looking for a distraction from problems in their program and system. Go ahead and wear the uniforms, but your issues, scandals and depth are still of concern for this upcoming football year. This is so cool. I love the idea. 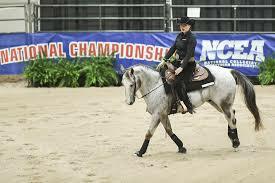 I have argued for years that we need to claim more National Championships, just because they are legitimate. As far as I am concerned, we won it in 1983, 1993, and 2004. It drives me nuts that we sell shirts and have banners advertising two national championships. We are selling ourselves short, and I have steadfastly refused to buy any shirt like that. (I know that my boycott only affects 6 people, my wife, myself, and my four kids.) We need to build a grassroots campaign on this issue. League of Their Own reference. It’s about time someone picked up on it. The WarBlogler is a huge fag and makes Auburn look like a bunch of pussies…make no mistake about it. However, these uniforms are pretty dope. I could do without the helmet. But the jersey’s a nice. It’s a shame nothing this cool will happen thanks to people way too attached to our “traditional” uniforms. I love them as much as anyone else, but something different once a year or so shouldn’t be such a big deal. WE ARE THE LOUD MINORITY! I could almost get onboard with this, but the rendering of the stripes in the mockup is terrible. If the stripes properly wrapped the the sleeve of the jersey and especially the Under Armour, it would be nice. It’s a mockup. Feel free to submit yours. I am for the throw back uniforms but as far as the championchip is concerned we as Auburn fans know the we were the best in the business those years but I don’t want to be like the inbreed banners and claim a championchip for sneezing the loudest lets leave that to that east miss school! But great article blogger! And WAR EAGLE! I like the top one, and I HATE alternate uniforms. Show me an orange jersey…I dare you. 1913? Hell yes it should be recognized! Just like 2004 should be conceded to Auburn. Boo to throw backs. We are one of the few schools that haven’t given in to the throw back or throw forward (??) unis and I like that. Honestly we need to get a petition going or can someone list an email address? This team went undefeated. They deserve to be recognized as much if not more than any of those other teams besides 93. 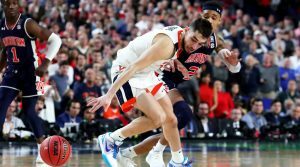 I know we don’t want to look like the elephants, but 9 NC’s undisputed, just because of the Civil War wouldn’t recognize the south as a football conference, I think it should be recognized in the Auburn books and argue to those who disagree. The book http://www.auburnsunclaimed.com definitely argues why we should count those 9 NC’s should be on Auburn’s and the NCAA’s books. Respectively, we aren’t one of the Top Programs in all of College Football for nothing. WDE!!!! All this uniform talk has made me realize that Auburn will only wear their road-whites 3 times this season, considering LSU insistent need to wear white. Sad day. To celebrate the “Earthquake” Game more appropriately, you would think the Corn-D’s would have worn purple to mark the occasion. But in my hoping they might wear white for this year’s Georgia game to make up the difference (like the Vandy game in ’07) since they were supposed to be the away team this year before the scheduling shenanigans, I realized that the Georgia game will be the All Orange game this year…. and then I realized that, since we are all for anniversaries this this year, 2013 is the 35 anniversary of the debut of the Barfield-era orange jerseys…that were worn against *….drumroll…. * Georgia. And to the guy that dared for an orange jersey: http://i37.photobucket.com/albums/e65/kkinnus/Orange-1.jpg My mock-up from a while back of the only way an orange jersey would work and be distinctly Auburn; not Tennessee, not Florida, Auburn.